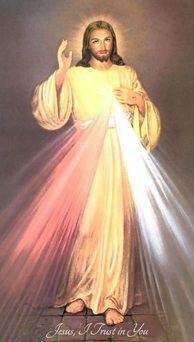 Just before our Lord ascended to heaven, he left us with final Great Commission: “Go,therefore, and make disciples of all the nations.” (Matt 28:19). This command is for all Christians and, following on from Proclaim 15, the Archdiocese has been working hard to encourage us all to share our faith, in word and actions. 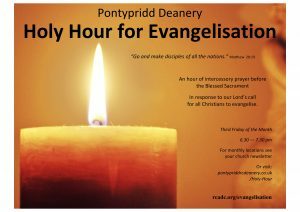 To support us in this calling parishioners from across our Deanery are coming together for a Holy Hour with Adoration before the Blessed Sacrament, with the special intention of evangelisation and mission within our parishes and the wider church. 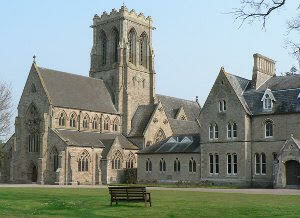 The churches will be taking turns in hosting the Holy Hour on the third Friday of every month, 6:30pm – 7:30pm. 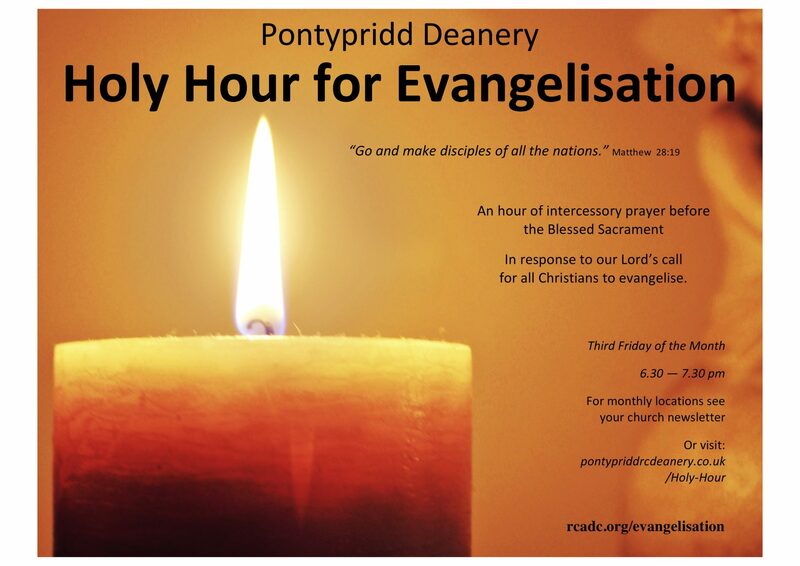 Please visit https://www.pontypriddrcdeanery.org.uk/Holy-Hour.html for the most up to date location and information. 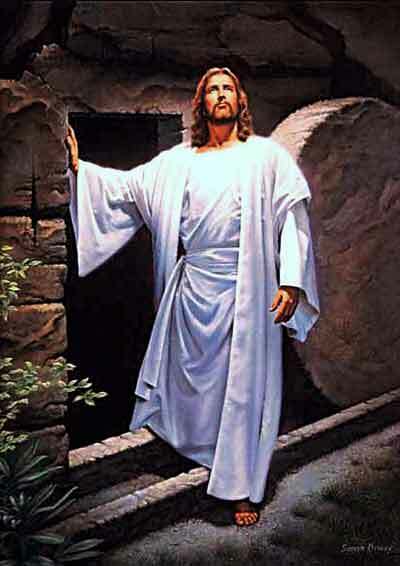 Everyone welcome: please come and spend an hour with our Lord.